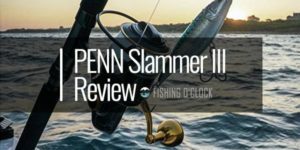 Salty water fishing is a complex activity that demands specific abilities for reel to subsist the detrimental saltwater environment. 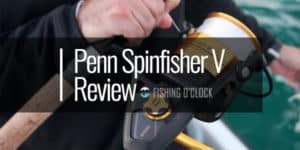 Few companies offer spinning reels with these capabilities and fishing in offshore saltwater has not been a pleasurable experience. 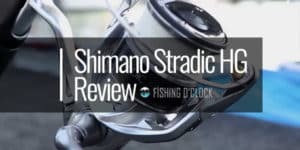 To meet the demand for a reel that will provide a smooth drag and one that will allow a long distance casting, Shimano has created and provided the spinning reels with these features and so many other more. 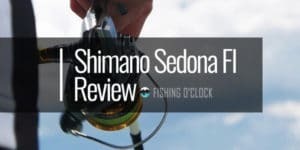 Therefore, the Shimano Saragosa SW Offshore Saltwater Spinning Reel has an improved inner ability to tackle all the problems that any fisherman might face while in the open water. The reels in this product are well-designed. They are also of diverse sizes, hence offering an extensive selection of sizes to choose from based on preferences. The product is greatly sealed against water and corrosion by using an efficient body seal, the X-shield or the gasket system that secures the reel at twelve critical points. Though not a 100% waterproof, the equipment takes care of all the water sprays and the splashes that one is likely to encounter while surfing out in the sea. The Shimano Saragosa SW Spinning Reel is built durable and robust. The reels of this product will last a lifetime with the appropriate maintenance and care. Sargosa SW Spinning Reel has the X-Technology that increases the durability of the gears. The product is equipped with a cold forged special aluminum drive along with a brass pinion, which has been hardened for usage in its gear. This type of metal is the most durable compared to any other stainless steel drive. It is fitted with this kind of system to make certain that the reel will maintain the smoothness to operate well and for a much longer duration than it was before. In addition, this technology helps to remove friction amidst the spool shaft and the gear. 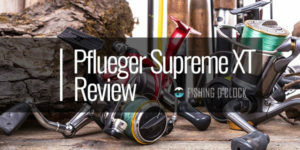 It allows for improved performance especially while casting is intended for longer distances. The product reel’s drag is smooth and strong. Its drag system is one of the best in the market, irrespective of the price. 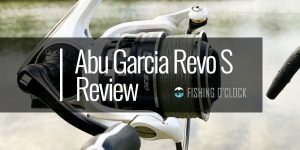 The product has a heavy-duty reel that can accommodate a drag of 44 pounds. The front drag reel comes along with 22-44 lbs power used to stop fish. 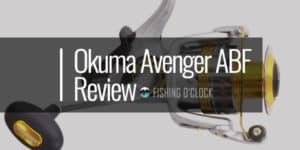 Additionally, the product’s X-Tough Drag mechanism offers a smooth hold even at higher speeds, hence making it perfect for big offshore speedsters such as the tuna, marlin, as well as sailfish. Other features that increase the drag system power and smoothness include the presence of the huge carbon drag-washers. These washers are located near the base of the reel and they help to minimize the possibility of wobbling and increases the reels stability and strength. It, therefore means that one can confidently catch some of the biggest fish out in the vast salty waters. Beneath the aluminum spool, the equipment is sealed with a rubber gasket thus making the drag system totally watertight. 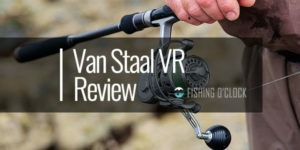 For a reel that is designed to have a regular contact with salty water, this feature is important. The equipment is fitted out with a Propulsion Line Management System, which allows more casting distances whereas preventing the terrifying backlashes from occurring. 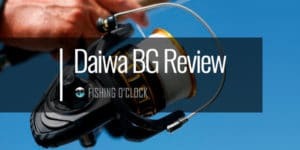 This is crucial in making certain that time is well spent and that optimal fishing is attained. 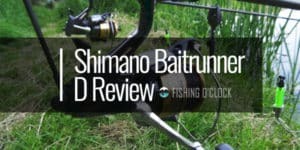 In an otherwise remarkable offshore spinning, the Shimano Saragosa SW disappoints as it lacks the baitrunner. It is inappropriate to reinforce a live bait on a spinning reel devoid of a baitrunner. The line must reinforce the lip of the reel and can catch on the line guides or rather that lip. With the wide range of reel sizes, it is required that careful selection on reels is done while purchasing a reel to ensure that the one bought fits the purpose to which it was intended. The reels are more expensive as compared to other reels of a similar quality. Luckily the company is working towards solving these challenges such as reducing the price for these reels. Hence, it is important to note that the product is efficient, durable reliable, and time-saving. The strength and smoothness of the drag system along with all the other incredible features makes them outstandingly high tech tools. 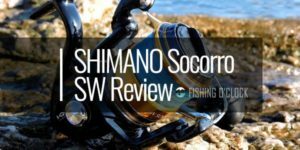 Despite, the few challenges, Shimano Saragosa SW Offshore Saltwater Spinning Reel positions itself as one of the highest quality fishing reels. 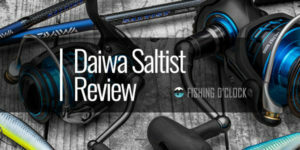 With its remarkable features, the product is ultimately the best in offshore saltwater fishing.